One of the main reasons why many of you are convenient with the physical keyboard is because you can type a lot faster than on-screen keyboards. It’s easier to reach the keys on a physical keyboard. What if you have a PC keyboard? Or you own a wireless keyboard for your laptop but don’t know how to connect keyboard to Android devices. 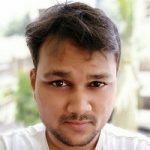 In this tutorial, I will show you how you can connect a keyboard to your Android device easily. Androids come with a great bunch of features one being the extensive support for USB keyboards. 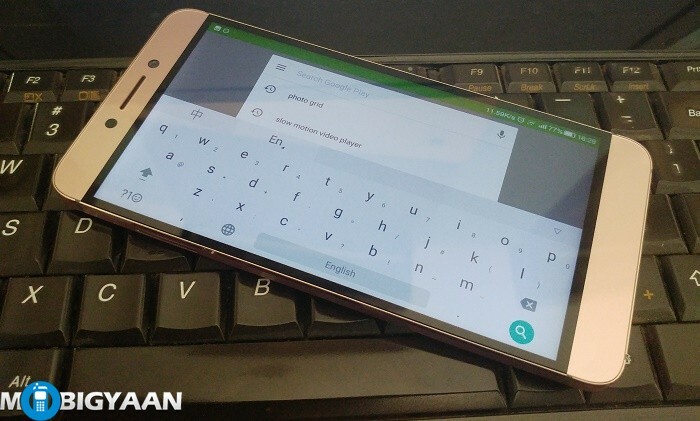 As Androids support physical keyboards, you may find dedicated Android keyboards on the internet with Micro-USB port. Though PC keyboards should work too. To hook up a physical keyboard to your Android, you will require a USB OTG cable or connector. USB OTG is a Micro-USB to USB converter that helps you connect thumb drives and other USB devices such as mice and keyboards. If your phone has a USB Type-C port, you will need Type-C connectors instead. OTG cables are available in the online stores for as little as ₹50 sometimes more than ₹100 for well-known brands. Since all the OTG cables work the same, you can pick a cheaper one. Good luck finding it at a local store near you. Rooting is not really required. Ideally, connect the OTG to your Android, plug the USB keyboard into the other end of the OTG. Once everything is connected, start using the keyboard and it should be working. Android is smart enough to disable the onscreen keyboard when you plug in a physical keyboard no longer covering the half screen with the on-screen keyboard. Make sure your Android device supports USB OTG feature else it won’t work. Not all smartphones or tablets support USB OTG. I remember wireless mouse and keyboard worked on my Nexus 7 tablet but not on Nexus 4. Check specifications of the device or see the device’s box for a USB OTG or USB Host logo on it. A little Google search might help. If you have a wireless keyboard, plug the USB receiver into the OTG. If it’s a Bluetooth keyboard, pop up Bluetooth settings and pair your Bluetooth keyboard. Simple as that. Note: Since the other end is the regular USB connector doesn’t mean anything with USB port will work with your Android device. USB OTG may come handy for connecting other things as well. You can connect a thumb drive or a portable hard disk or even a game controller. 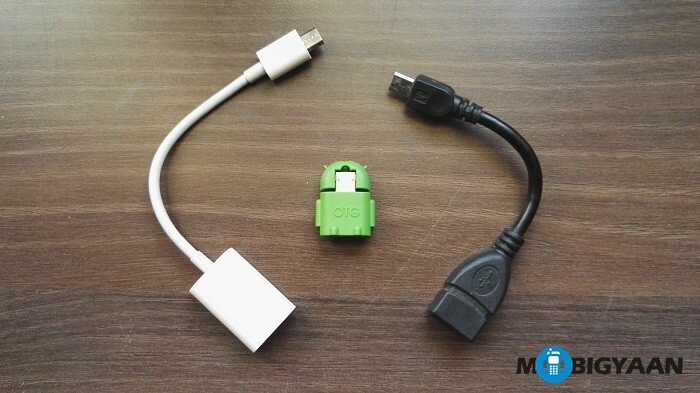 Check out 5 cool things you can do with USB OTG. 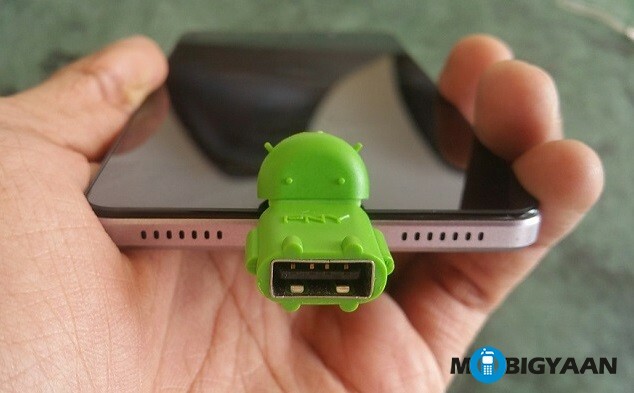 Does your Android smartphone or tablet support USB OTG? Let us know in the comments.